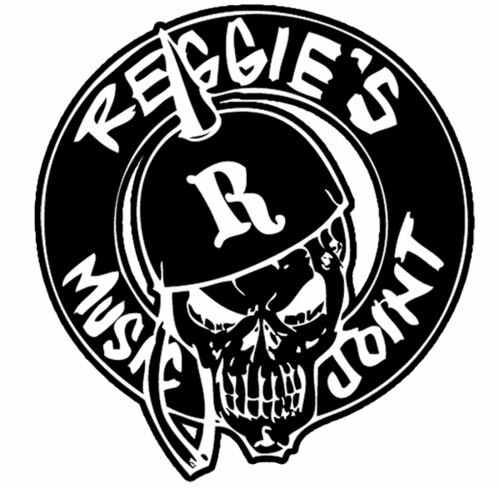 Reggies is on the hunt for street-teamers to help get the word out about shows and other events at Reggies Rock Club, Reggies Music Joint and Record Breakers! And to show their appreciation for those who help, they are offering all street-teamers free access to four of their shows per month. To participate, you have to be at least 16-years-old, live in the Chicago area and be able to put flyers up at least once a week. 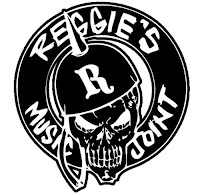 -Why do you want to be part of the Reggies street team? -Who are your top five favorite bands?